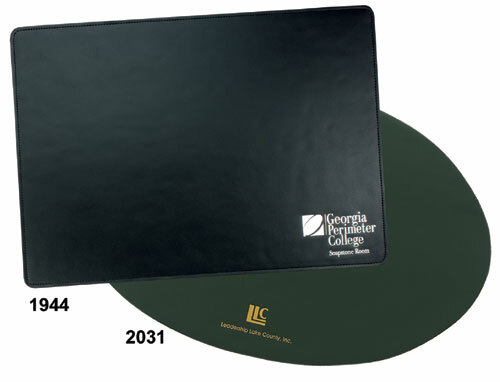 Our "Board of Directors" placemats will protect that fine conference table or desk. Felt-backed for extra protection. Click here to view and download a 2031 pdf.